We have all spent ages lusting after glossy nail polishes and spending crazily trying to find the perfect topcoat to keep our talons looking glossy day in and day out. Long gone is that time. This is the era of mattes. There is something so chic and edgy about matte finish polishes. 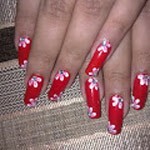 It is one of the simplest ways to get your nails to stand out in a crowd. Mattes have always been my favourite variety. Of course, you can act sensible and invest in a matte topcoat and turn your world matte. But for the rest of us, here are some drool worthy mattes that you HAVE to own. 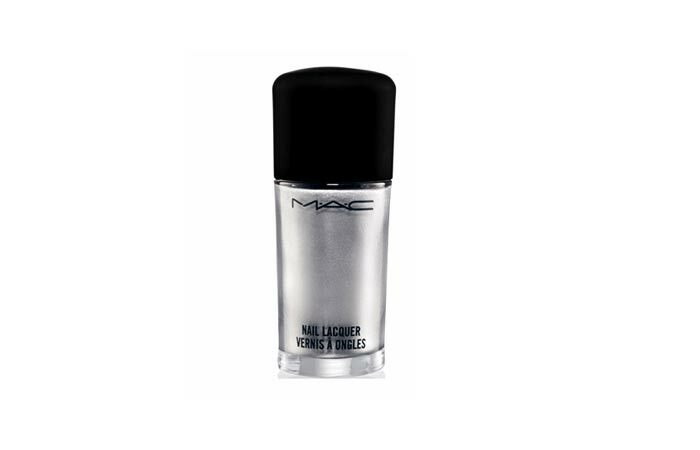 Wham, Bam, Glam is a dark taupe matte finish nail polish from MAC. The colour sort of reminds me of milk chocolate. This is a pretty shade that you can wear to work as a change from the regular peaches and creams. Requires three coats. My favourite of the lot. Of course you know why. Lolly is a bright pink matte. The shade would be any pink polish lovers’ delight. Mattes finishes normally end up dull. But this one is a blinder. Requires three coats. Blue Suede comes from Orly’s Matte Couture collection. It is a pretty denim blue matte. The finish is matte but still has a bit of gloss to it which I love. Looks like suede for sure. Requires two coats. Honey Ryder is a beautiful gold matte with gold shimmers in it. Made in OPI’s famous liquid sand finish, the polish looks like gold foil on nails. If you want a muted gold without going over the top, this one is for you. Requires two coats. Violetta is a dark royal purple matte. I love how the shade stays bright even with the matte finish. 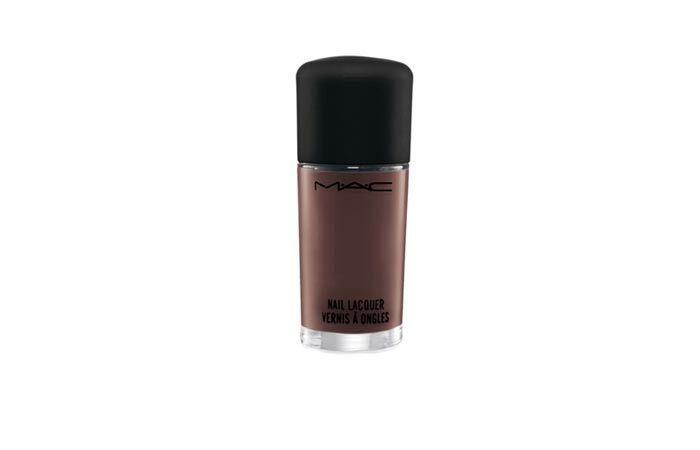 Dark matte shades are rare so it is good to stock up on this one. Requires two coats. Viridian Vinyl belongs to Orly’s Plastix collection. It is a beautiful blue-green teal matte. 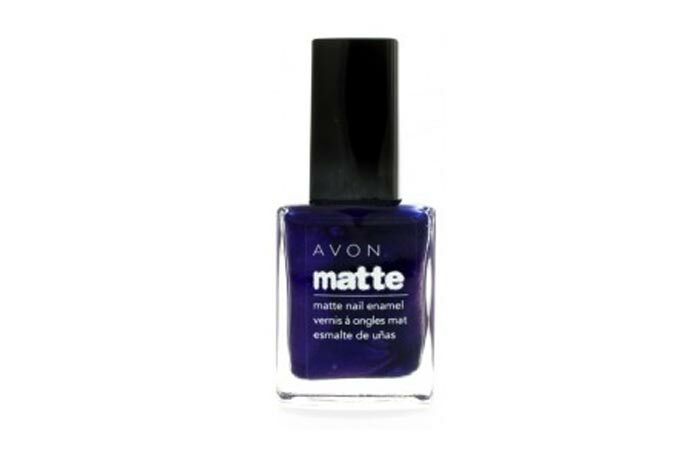 What I love about this polish is that you have a matte finish with ample of gloss. It is almost like having a layer of plastic on your nails. Requires two coats. 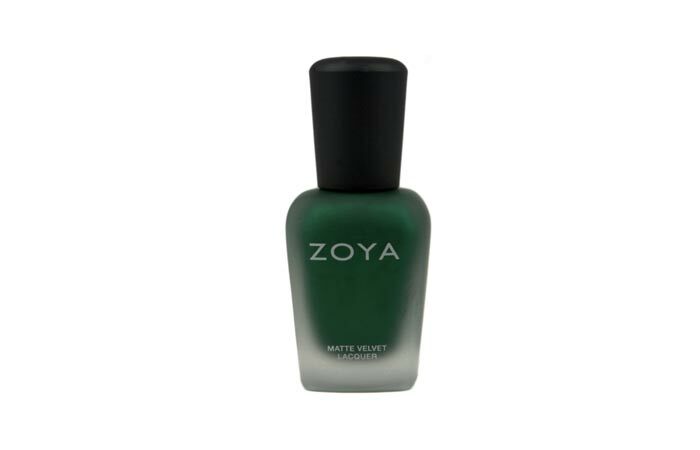 Posh comes from Zoya’s limited edition Matte Velvet collection. It is a matte velvet red with some shimmer in it. The shade is darker than regular reds and would look fabulous for an evening out. Truly resembles a luxurious velvet fabric. Requires three coats. When you think of silver mattes, all that comes to mind are grays. But not this one. Studded is a true blue silver matte with shimmer in it. Yes, shimmer in matte!! Very unique and a must have. Requires three coats. Veruschka is a dark forest green matte with loads of green shimmer to it. If you love greens, this one is a must have. The shimmer is quite prominent even on the matte background. And if you tire of the matte look, simply add a coat of topcoat and you end up end up with something even more beautiful. Requires two coats. Another liquid sand beauty. 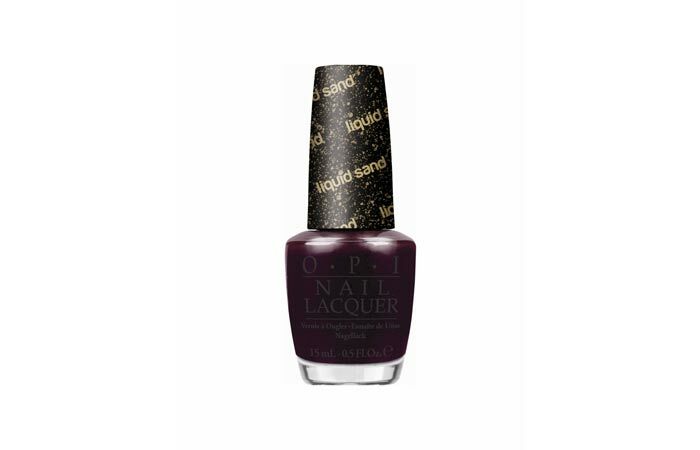 Vesper is a deep purple-black with loads of black glitter in it. A beautiful black matte nail polish to substitute your regular black polish with. Requires three coats.